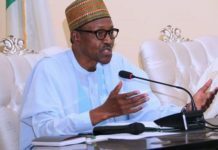 A Presidential aspirant in the 2019 general elections on the platform of the Peoples Democratic Party (PDP), Senator Datti Baba-Ahmed and the national chairman of the party, Prince Uche Secondus yesterday tasked President Muhammadu Buhari to prove the innocence of his government in matters relating to corruption. 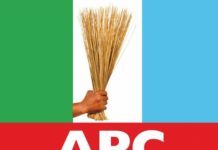 The duo stated this on Friday at the formal presentation of a letter of intent to the National Working Committee (NWC) of the party by Baba-Ahmed, to seek the mandate of the PDP to contest the 2019 Presidential election. Baba-Ahmed who represented Kaduna North Senatorial District in the 7th Assembly before losing his seat to Ahmed Makarfi challenged President Buhari to address a world press conference to answer questions bordering on the source of funding of his Presidential campaigns dating back to 2003 when he contested the Presidency on the platform of the defunct All Nigeria Peoples Party (ANPP) as well as allegations of “stupendous” enrichment of family members. He should address how his campaigns were funded in 2003, 2007, 2011 and the 2015 elections which came with questionable funding. Let me say also that the Petroleum Trust Fund (PTF) days are also questionable. 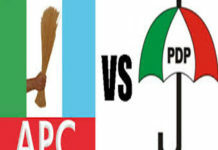 “The anti-corruption fight of the All Progressives Congress, APC is a lie. 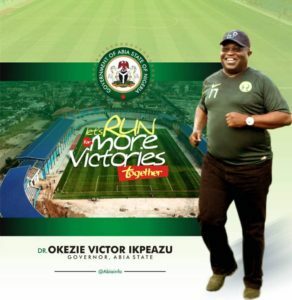 How can you collect corrupted monies from people’s salaries to get elected into power and two notoriously corrupt former governors were rewarded with juicy ministries?” the Presidential hopeful asked. 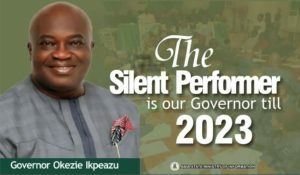 “If APC wins in 2019, it is our fault,” he said, adding that since the assumption of office three years ago by the first citizen, the nation has barely been able to live up to a fraction of the people’s expectations. 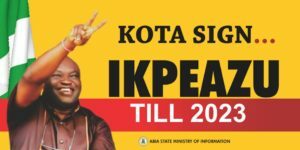 He continued: “Nigeria as we have it today is practically 40 per cent of what it was in 2015 when APC took over. 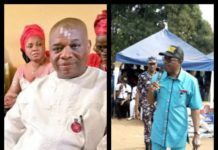 Describing himself as a careful planner and perfect executioner, the Presidential aspirant challenged the PDP to hands him the ticket saying “The APC will not what happens to it,” if he (Baba-Ahmed) is fielded as the Presidential candidate. 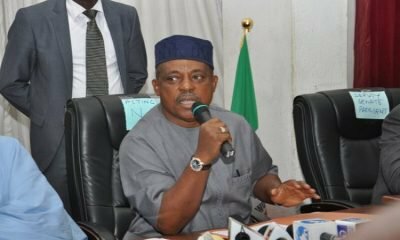 On his part, Secondus assured the aspirant of a level playing field for all the contenders, assuring that the era of money politics was over. 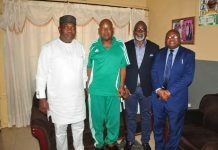 According to him, the NWC is irrevocably committed to a free and fair primaries, adding that the ideas espoused by the ex-lawmaker were worthy of circulation across the land. 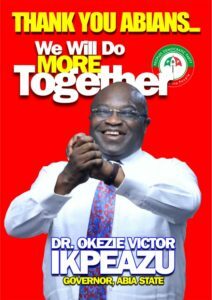 “We have resolved not to fail our party and the people of Nigeria. 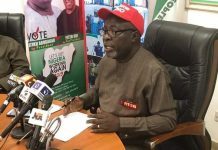 We have also resolved to conduct free and fair primaries and the mistakes of the past would not be repeated,” said the PDP boss who counseled the aspirant to woo delegates taking advantage of his youthful appeal. “You are young and you have a youthful appeal. Obama (Barrack) and Clinton (Bill) were like you when they were elected President of the United States at different times. They moved mountains and like them, you have the knowledge, the language and the oratory. So, what else!” he queried. Baba-Ahmed was accompanied to the party’s headquarters by the Director General of his campaign organization, Honourable Chuma Nzeribe as well party faithful from across the country.